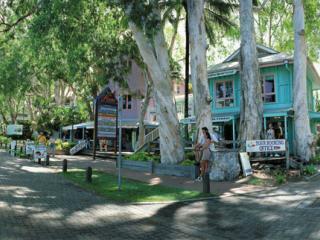 With such a diverse range of holiday destinations, Cairns Northern Beaches attractions are as many and varied as the region itself. Local leisure activities and attractions include the world class championship Paradise Palms Golf Course at Kewarra Beach, Palm Cove's tropical zoo, Wild World where you can get up close and personal with native wildlife and the Outback Opal Mine where you can learn about mining for opals and explore a replica of an opal mine. 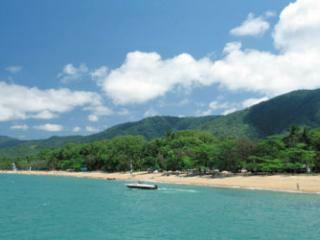 Trinity Beach is centrally located to most Cairns Northern Beaches attractions, offering a wide range of tours and activities from the World Heritage listed Great Barrier Reef and Daintree to the Coral Sea, Outback, adventure, nature and culture based experiences. 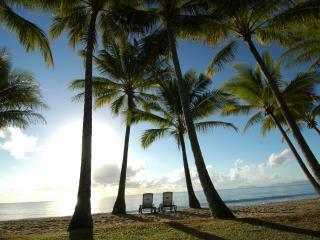 Palm Cove is a hive of tourist activity and as such, the range of attractions available here are almost endless. If you're up for a bit of adventure you can raft down the Russell, Tully or Baron Rivers, ride a horse of quad bike through the bush, skydive or enjoy a scenic helicopter flight. 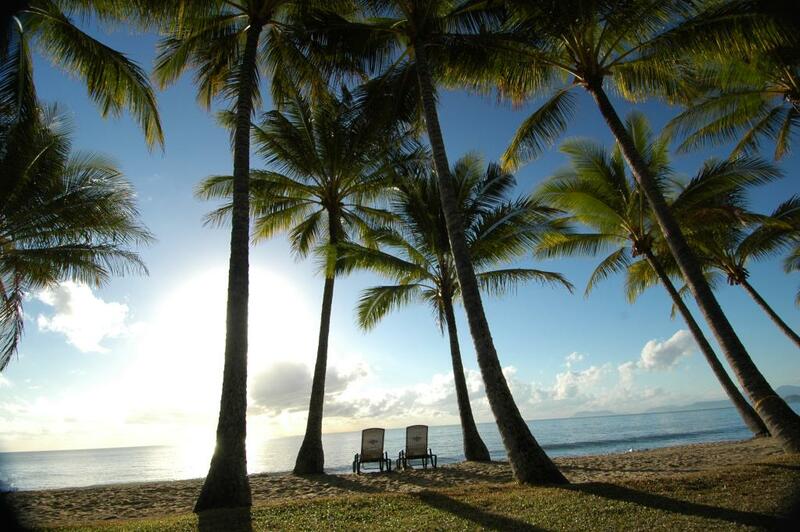 However if you prefer a more relaxed pace then the Palm Cove jetty is ideal for fishing while the offshore islands are perfect for a day trip or you can practise your swing at one of the local golf courses. 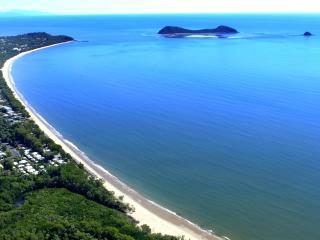 Kewarra Beach is the gateway to the unique landscapes and holiday destinations of North Queensland. 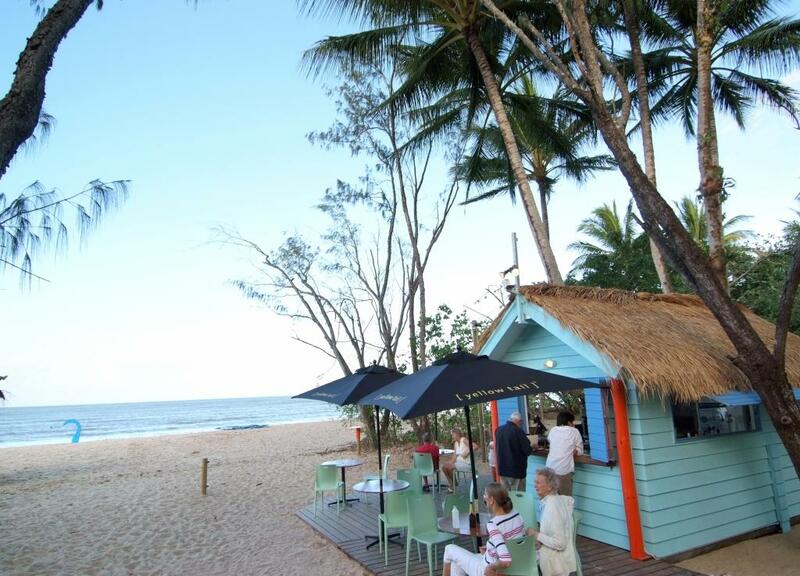 Whether exploring the wide range of Cairns Northern Beaches attractions or setting your sights a little broader, Kewarra offers access to an amazing array of activities and tours. 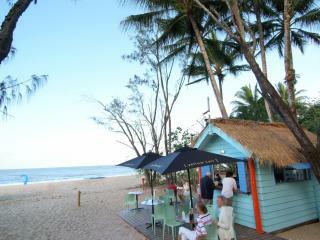 Whatever it may be about the Cairns Northern Beaches that attract you, there is certainly something for everyone. 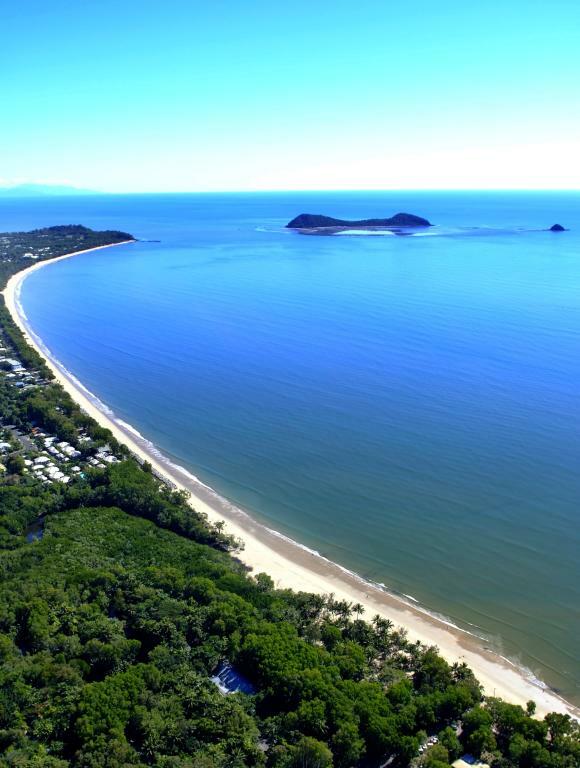 Nature lovers will enjoy the wonderful range of environmental experiences including bird watching, bushwalking and wildlife while the iconic Great Barrier Reef beckons with its spectacular scuba diving, snorkelling, scenic flights, sailing, whale watching and fishing. Really get your heart pumping with a variety of adventure activities including hot air ballooning, white water rafting, skydiving, bungy jumping, water sports, mountain biking, catamaran sailing, jet skiing, kite surfing and ATV riding or experience the true spirit of the outback with heritage tours, wildlife safaris, natural wonders and the Savannah. However you simply can't miss the fascinating cultural experiences which offer a unique insight into the culture, rock art, music, dance, traditional medicines, weapons and bush tucker of the aboriginal people.